Home » News » Happy Birthday! Home and Away Celebrates 30th Anniversary! Happy Birthday! Home and Away Celebrates 30th Anniversary! In the history of Australian television, there has only been one other soap opera to reach such an anniversary. Joining its celebrated rival in the history books is Home and Away – the Seven Network’s flagship drama. 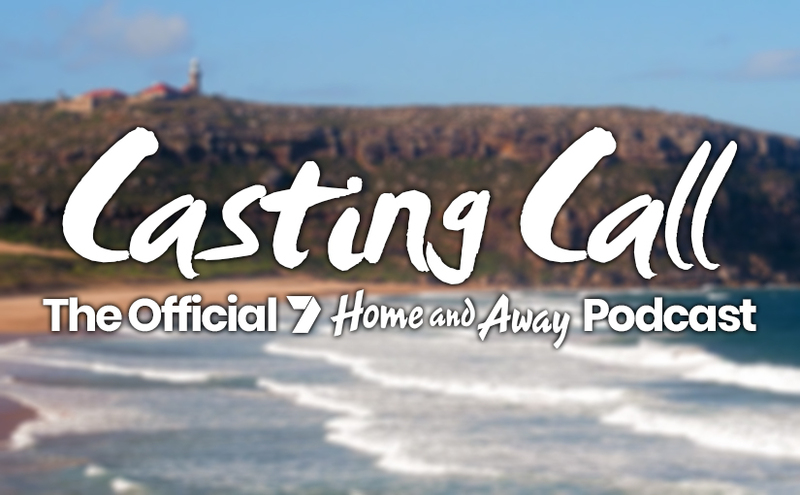 We, here at Back to the Bay, wish to reflect on how the show came to be, the hurdles that its hit and the eras that it’s had, whilst asking the important question: why has Home and Away continued to endure whilst many other shows have floundered? If someone told you that Home and Away was born out of a desire to buy an ice cream, you’d call them crazy, but in fact, that’s how it all began. Alan Bateman, the Head of Drama at the Seven Network, was driving through a country town in southern NSW during the mid-80s when he stopped into an ice cream shop to escape the heat and began a conversation with the locals about a new building on the town’s main street that was causing controversy. Pictured: The late Alan Bateman, creator of Home and Away. “[It will be] a place for druggies, thieves and bludgers,” one local said. Alan thought it was a gaol, but when he learnt that it was actually a home for foster children, he had an idea. In fact, he recalled that it was like he was a cartoon character, and a light bulb illuminated above his head. “I saw then the outline for a serial,” Alan said in a 1989 interview. “I had wanted to make a serial but I hate copycat television. I wanted to do something that really reflected the hopes, fears, challenges and ambience of young people in the 1980s. I believe young people are alienated to a certain extent nowadays. It is very tough growing up. They have to cope with unemployment and the family unit is a changing structure. Television shows were being written by middle-class, middle-aged people about what life used to be like, not what’s happening in the eighties. Soon thereafter, Network Ten acquired the rights to Neighbours and successfully rebooted it. From here, it became obvious that Alan needed a series to rival it – and the idea of Refuge resurfaced! Alan had his idea. With a group of writers around him, he began researching foster children – those who had been abused, unwanted and abandoned. Soon, the basic premise of the show had been fleshed out – and it all surrounded Tom and Pippa Fletcher and their six foster children. Pictured: Roger Oakley and Vanessa Downing as Tom and Pippa Fletcher. However, like most series, there were some teething issues. The show had a pilot script written that was considered completely unworkable. So much so that the scriptwriter was paid in full, told thanks and goodbye, and Alan set out to find a replacement – he quickly asked Bevan Lee, the former Script Producer of Sons and Daughters, to take over. “Having read the script, which was in my opinion appalling, I said that I could not doctor it – it was so fundamentally flawed I felt that I could only deliver them a better bad script if I used the original in any way,” Bevan said in his 2004 BTTB Q&A. After the three weeks, Bevan delivered the script of Home and Away. It was new and improved, with the biggest difference being that Bobby Simpson was the outsider who, despite initially a nemesis, is accepted into the family. In the original script, she had come to Summer Bay already an established member of the family. Pictured: The original Fletcher family portrait from the Pilot (l-r: Carly, Sally, Tom, Bobby, Pippa, Lynn, Frank & Steven). Despite the new script, the show could have been very different. The casting of Pippa Fletcher was one that wasn’t taken lightly. Many hours went into finding the right actress, with a shortlist of five eventually drawn up—including the likes of Debra Lawrance, whose time as Pippa would eventually come in 1990. In the end, Carol Willesee, the wife of Australia’s most popular news anchor of the time Mike Willesee was chosen for the role. Producer John Holmes said that she had a big future in television. The pilot began filming on a Monday in June 1987, but two days later a major problem arose. Yet to sign her contract, it transpired that Carol had underestimated the demands of a production schedule, hoping to work flexible office hours and be finished in time to pick her kids up from school. This was clearly not going to be feasible, and so John Holmes was forced to let Carol go and recast the role. Carol’s sudden dismissal made more noise in the media than her hiring did, and the Network then had the arduous task of replacing her overnight. If it wasn’t for Vanessa Downing, another of the five shortlisted, who knows what would’ve happened. Receiving a call late in the afternoon offering her the job, at 5:30 the next morning Vanessa was on-location at the Fletchers City Home in Rozelle, sat in the make-up chair reading the script for the first time. The existing scenes were reshot and the pilot finally came together, wrapping towards the end of July. The movie-length pilot episode, written by Bevan Lee, debuted on the Seven Network at 6pm on Sunday, 17th January 1988. Pictured: The original poster for the series. Although the pilot was a success and had already led to the soap’s commissioning by the Seven Network in October 1987, the series wasn’t a ratings juggernaut to begin with. 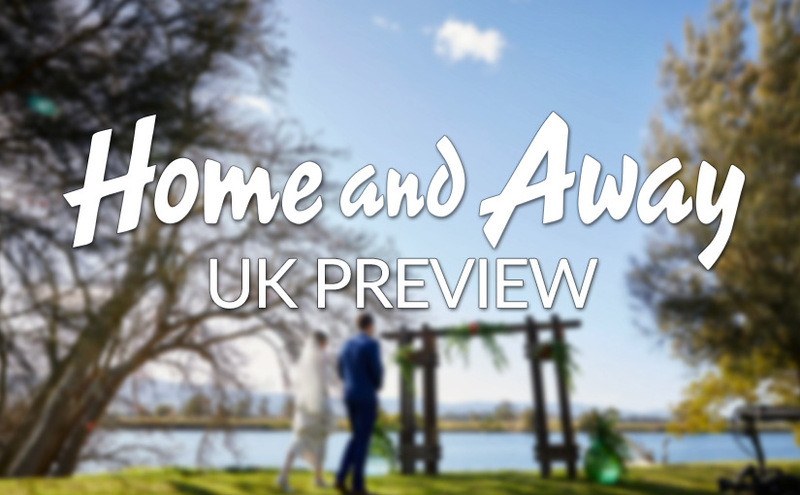 Unlike Sons and Daughters and Neighbours, Home and Away was envisioned as a two-and-a-half hour weekly drama – meaning that all of the week’s stories were resolved by Friday’s episode, leaving no cliffhanger to bring audiences back the next week. This foreign method proved fatal when the Network decided to axe the series. “Six weeks in, the show was cancelled,” Bevan recalled. Pictured: Justine Clarke, Alex Papps and Nicolle Dickson as Roo, Frank and Bobby. For many years, the show went from strength to strength, however in 1994, when John Holmes returned to the Seven Network (after an absence of five years), he found that the show was in dire straits. “The week’s major storyline was about Alf, Ailsa and Irene learning Scottish dancing,” John told the Official Home and Away magazine in 2009. “If that is the big story of the week, then that is a big problem. He explained that they brought in a new team, which consisted of Ray Harding and Greg Haddrick, who told strong, fast-paced stories, and from then on, the show went from strength to strength, with the occasional shot in the foot to send ratings zooming. For a full current cast list, please go to our dedicated Characters page, with all main profiles up to date as of June 2017. After 6810 episodes (plus the Pilot episode), adding up to over 100 days of non-stop viewing, how can a show continue to be unique? What can viewers expect from such a big year? Well, we’ve got all your bases covered. To avoid spoilers here, we’ve set up a 2018 Spoilers article, dedicated to summarising everything we know about the upcoming year. 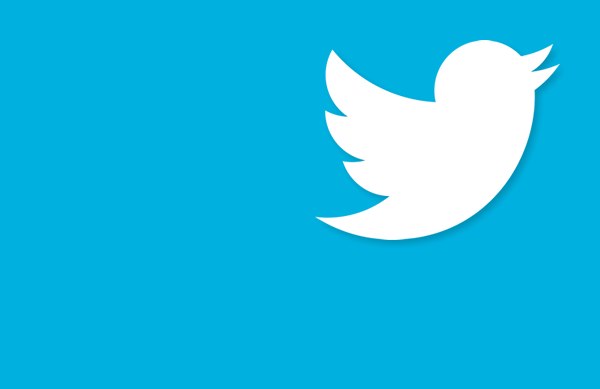 Be sure to check it out and remember that it is continually updated, so check back in every now and then for updates. For an more in-depth look at some of the stats, be sure to check out our dedicated Births, Marriages and Deaths pages. Over the years, there have been many changes behind the scenes as well. One of the most integral (and gruelling!) roles on the show is the Script Producer. The Script Producer is traditionally the head of the in-house script department. Normally (and in the absence of a Script Executive), they are responsible for the creation of storylines and running the plotting room. The Script Producer takes the script after it’s written and edited, and has the final say over the scripts before they are released to production. We asked a selection of former Script Producers the integral question: Why do you believe that Home and Away has stood the test of time? Here’s what they had to say. Please note: the years listed are when the named person was in the Script Producer chair. For their other tenures, please refer to their dedicated profiles. Pictured: Bevan Lee was a part of the original team that brought Home and Away to life. 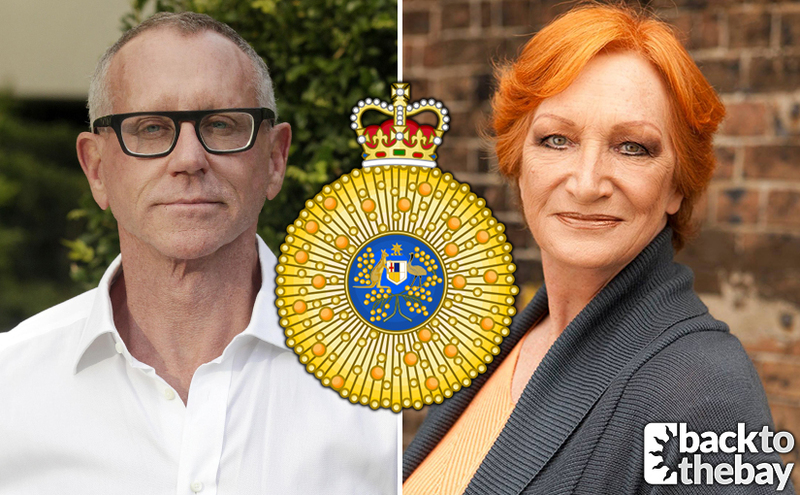 When I sat down to write the opening telemovie, it was beyond my comprehension, and I suspect that of everyone else involved, that the show would still be a healthy part of the Australian television landscape thirty years later. I believe it has survived the test of time because everyone who has worked on it has believed in the worth and value of the show, the worth and value of connecting with an audience with honesty and without pretension. I also think its survival has been helped by the commitment of the creative staff to allow the show to change with the times and remain relevant to them. And it has survived primarily through the loyal devotion of our fans, many of them not even born when the show launched. What an awesome and humbling thought that is to me, as part of the original creation. Home and Away has stood the test of time because the original premise was so well thought out. A quintessential Australian setting of a beach community, with a stable cast of adults taking in foster kids, allows a continual regeneration of young people coming of age. Summer Bay evokes holiday memories, with infinite story possibilities, and allows younger characters moving on to be a celebration, making way for the next chapter in the history of the Bay. At an audience level – John Holmes always reminded us it’s about a community that pulls together against threats from the outside, a place where you would want to live, where it’s always summer. In terms of audience – it gives a sympathetic voice to people across a broad spectrum of its target audience – so different age groups can hear themselves reflected in the world. And in terms of industry – as a show it hasn’t been shackled by too many production restraints – all the crew and cast work relentlessly to make something impossible happen every week that still reflects a certain familiar slice of Australian life in a small beachside town. I feel there are five main reasons as to why the show has stood the test of time – (a) a brilliantly simple, story-generative central concept; (b) consistently strong casting/performances; (c) excellent storylines; (d) high production values; and (e) an ability to re-invent itself and keep current while still honouring its past. 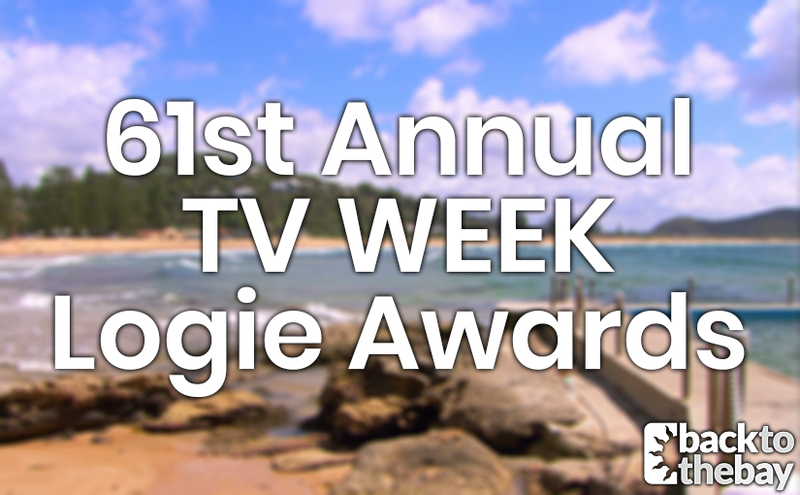 Home and Away, for three decades now, has been a staple on television – not just around Australia, but around the world. Through determination, hard work and brilliant storytelling, the show has been able to flourish, developing into many different eras – not one more or less important than another. We hope that you enjoy them as much as we’ve enjoyed making them. Happy 30th birthday, Home and Away. Home and Away returns on Monday, 29th January at 7pm on Channel Seven.